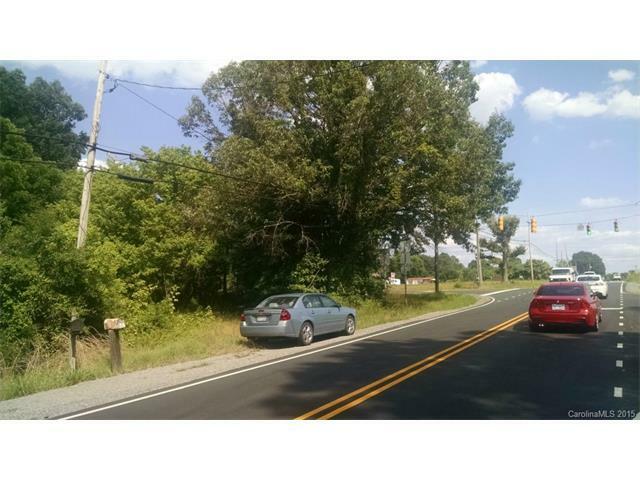 00 S Aspen Street, Lincolnton, NC 28092 (#3099319) :: Robert Greene Real Estate, Inc. 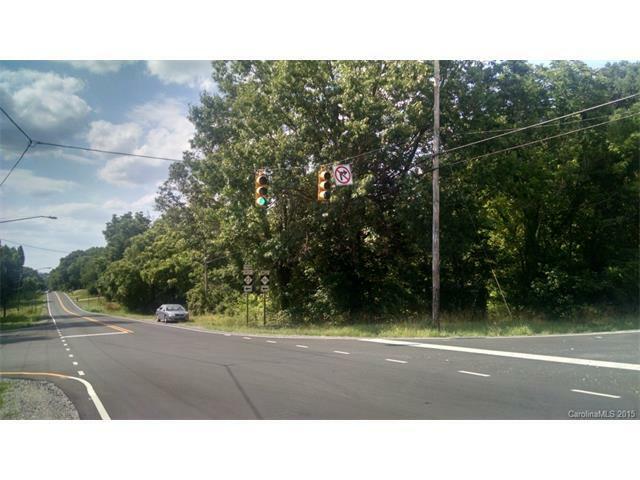 Opportunity and Excellent location!!! 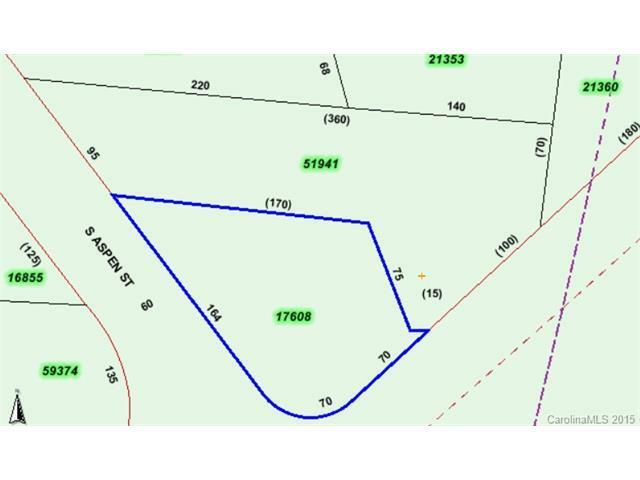 Lot on the corner of S. Aspen/ Hwy 321 and By pass Hwy 150. 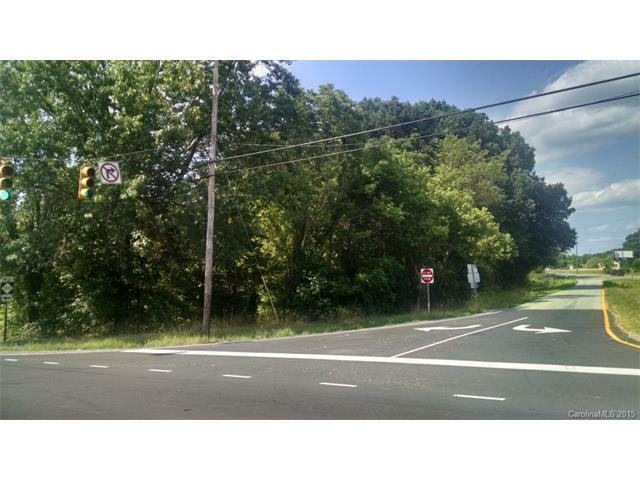 Is zoned RMF (Residential) could be rezoned as Commercial. Combine this with three other lots, also for sale, connected to this property by other land owners. Could be used for many types of investment potential. Heavily traveled roads lead to Hwy 150 and Aspen St to Hwy. 321 bypass to Hickory and Gastonia. Medical facility being built across the road from this area.